A truly special occasion is on the horizon. The Grand Seiko Roadshow, a truly unique opportunity to see one of very few master craftsmen assemble a Grand Seiko movement, is coming back to AZ Fine Time! This time, however, is not just a Grand Seiko Roadshow like we have seen in the past. 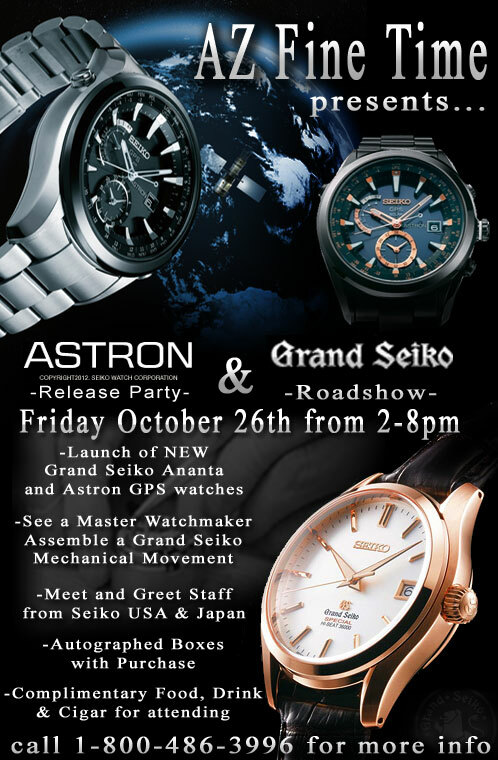 Seiko’s latest and greatest technology, the Astron GPS Solar, will be officially launched and released during the Grand Seiko Roadshow Friday, October 26th from 2-8pm! 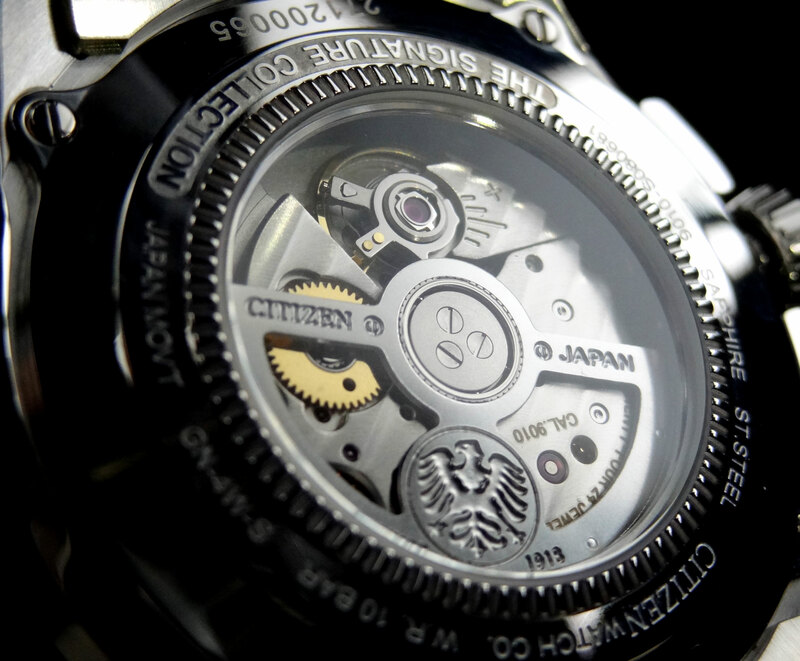 – A Grand Seiko Master Watchmaker will be assembling a mechanical Grand Seiko movement here in our store. We will also have live video feed if you cannot attend in person. 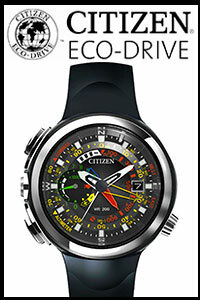 – We will be featuring all new releases from Seiko including the 1st view of the highly anticipated Astron GPS. – Staff from both Seiko USA and Seiko Japan will be in attendance to answer any questions. 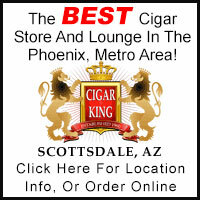 – Everyone who attends will have the option to receive complimentary food, drinks and cigars. -Attendance is completely free. We encourage any and everyone to come down if possible. 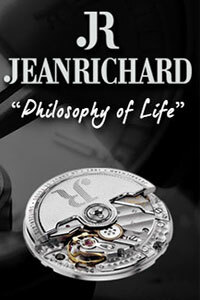 – The Master Watchmaker (or anyone you choose from Seiko) will autograph the box of any watch purchased during the event. – We have many customers who have flown in specifically to attend the event. We can help with discounted rates at local hotels if necessary. – If you cannot attend the event but would like to purchase an autographed Grand Seiko, Ananta or Astron GPS product, arrangements can be made to ship after the event. 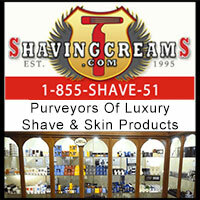 It is recommended to call as soon as possible so we can make sure to have the product in stock. You can see pictures and info on last years GS Roadshow HERE and HERE. We had an incredible turn out last year and hope to have even more this year! If there is anything I can be assistance with, please let me know and I’ll be happy to help. 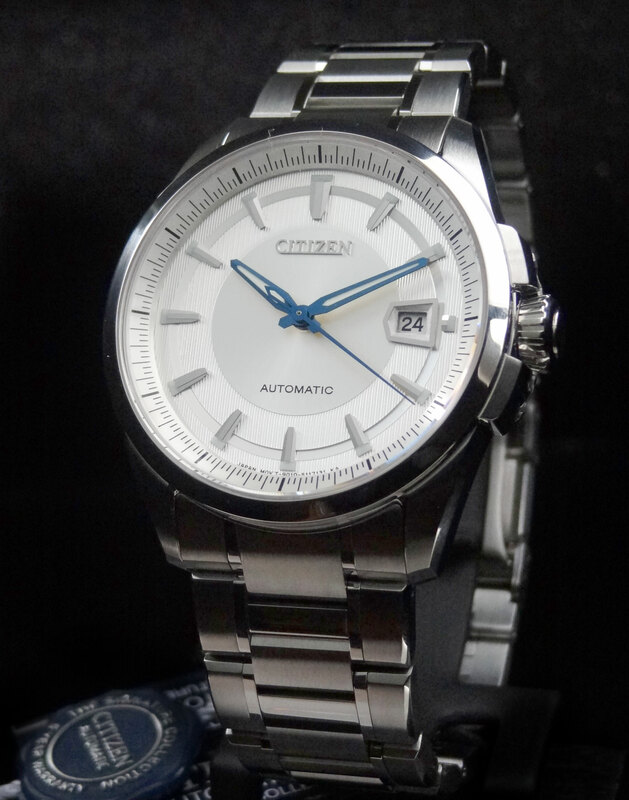 It’s that time of year, when all the new introductions from Basel start trickling in to stores and today at AZ Fine Time, we are proud to announce the new release of the Citizen Signature Grand Classic Automatic collection. 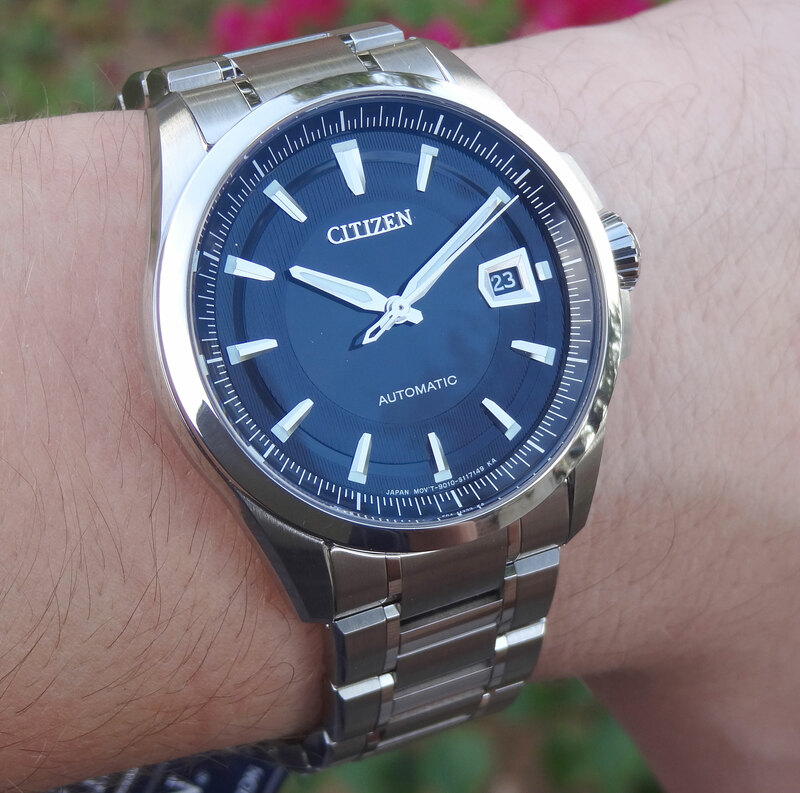 This is one of very few Citizen Automatics to hit the US market. 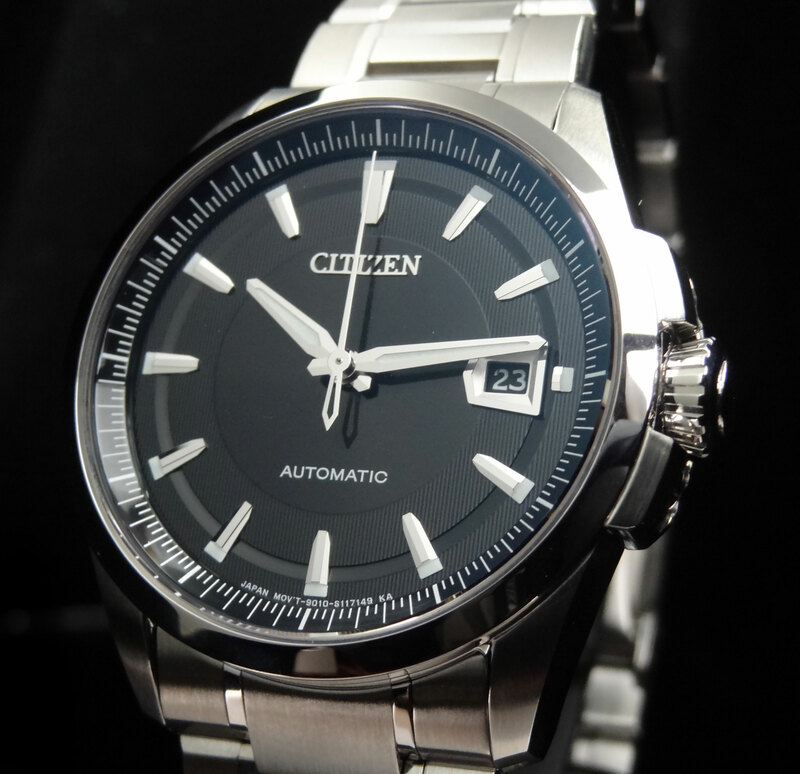 Citizen, who owns Miyota movements, very rarely uses Miyota automatic movements in the Citizen brand for the US. 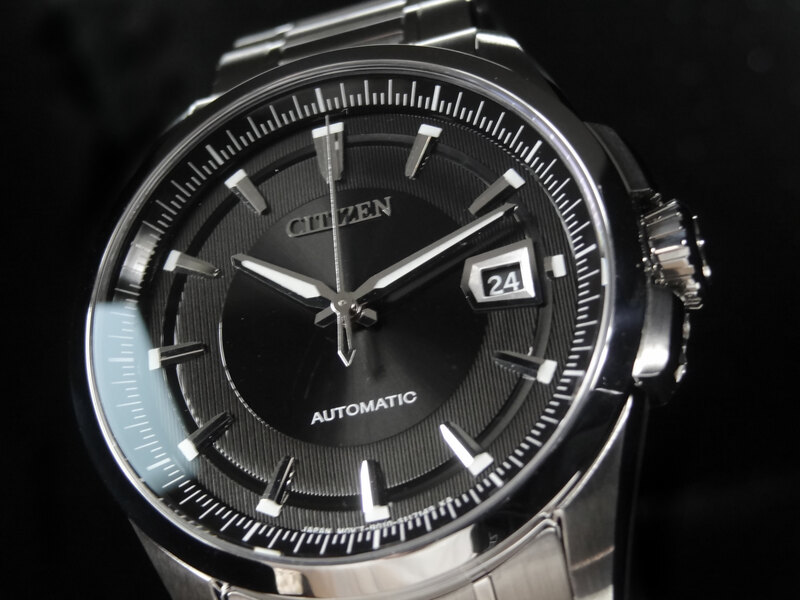 This new movement, proprietary 9010 exclusive to Citizen Signature, is above and beyond anything I have ever seen from Miyota. The 24 jewel self-winding movement features manual wind option, hack, 28,800 bph, and 42 hr power reserve. The rotor on the new proprietary movement swings like no other, making the self winding very efficient. Its manual winding and second hand sweep are incredibly smooth. 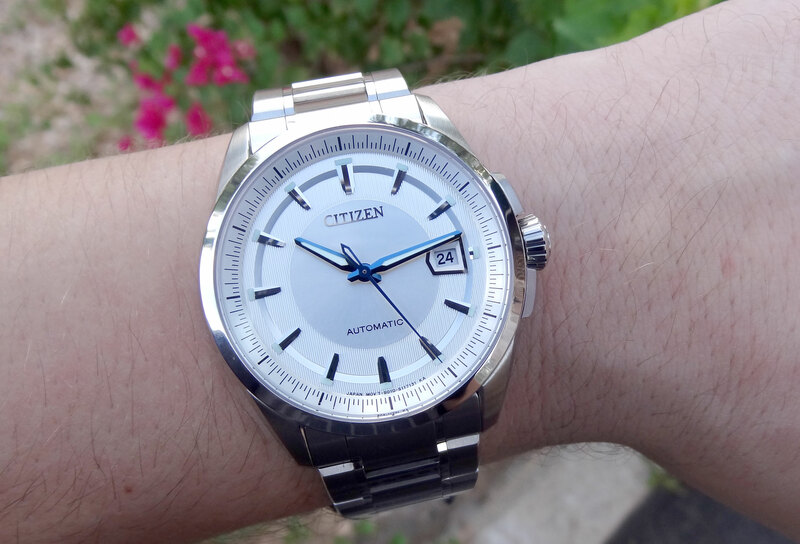 I have to say, Citizen hit a home run with just this movement alone. 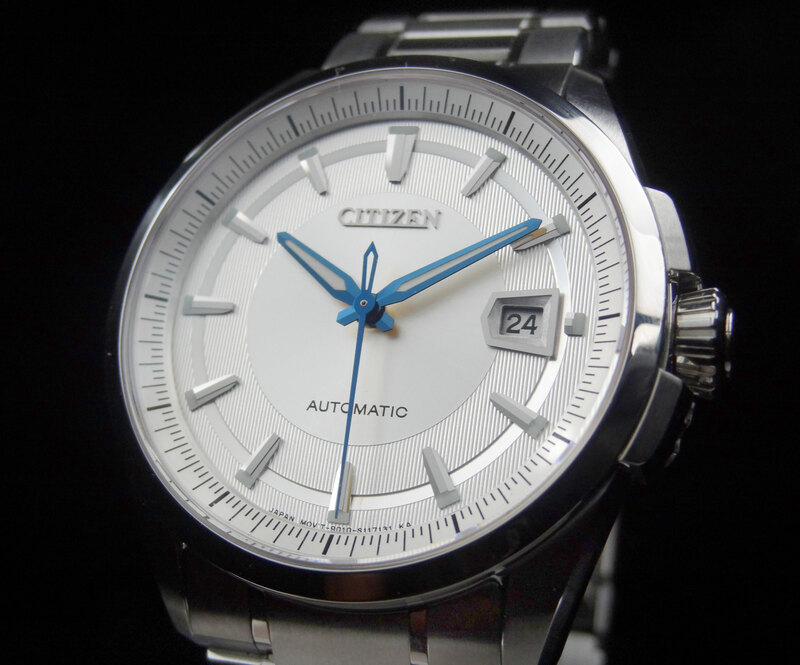 As with all Citizen Signatures, the movement is hand assembled and the case and bracelet are hand finished. The finish is incredible with a nice combo of brushed and high polished throughout the case and bracelet. The front has a dual anti-reflective coated sapphire crystal and even the case back uses sapphire crystal to show off the very impressive movement. One of the best qualities of this piece is the price point, retailing for only $995! This is going to make for some tough competition for the Swiss competitors for a high quality automatic timepiece at a reasonable price.